Leaders who insist on a one-way-only-approach, squash critical brainpower for winning solutions. Have you seen it happen? 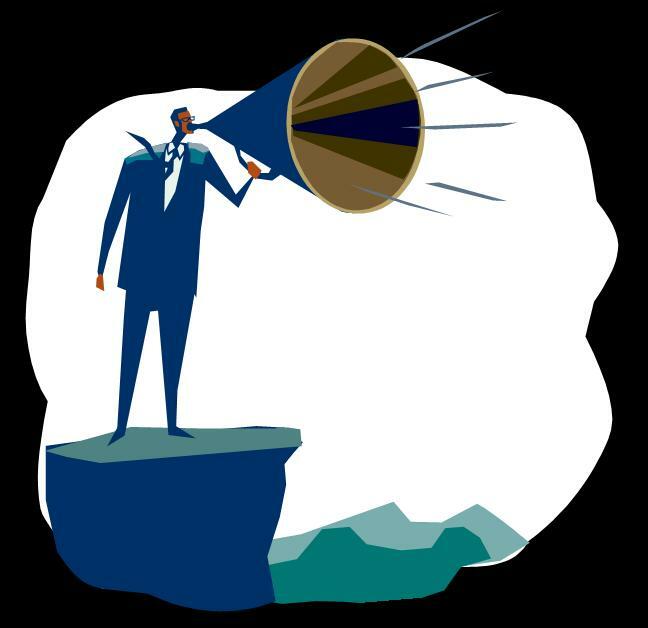 Indicators that leaders fail to reach beyond personal opinion to engage opposing views pop up everywhere. Sadly though, they are rarely recognized by some, as the root of bigger systemic problems. Cynics rise up faster when valid voices are shut out, and cynicism shuts down brainpower for creative solutions – so organizations stagnate. Opposing views are missed and so the human brain is more likely to revert back to ruts, which often lead to failed responses to problems that arise. Poor tone emerges and with it – confidence fades so that fewer people take necessary risks for growth and change. Amygdalas flare – causing lost brainpower opportunities because chemicals and the brain’s circuitry works against innovative answers. Meta messages fly – so that communication flaws increase between what you hear and what speakers mean. It takes finely honed smart skills for leaders to facilitate a wider way, where the best brainpower emerges to fit each situation. Of the many executives who tell you democracy runs their operations, I have seen less than a handful who show skills to make that expanded brainpower into living reality and prosperity for all. ellen I think that these leaders who lead one way are fearful of not looking compotent as leaders. Their view of leadership is one of the one way leader. I am here as their leader so I must have the answers. When employees start to ask questions and challenge the status quo leaders begin to feel threatened. Leaders feel that they must answer the questions and solve the problems, this is the leaders job, right? For a leader to facilitate a wider way the leader must be prepared to have what is being done openly questioned. Love the addition Wally. It reminds me of the many words that support uses. Or a person could merely affirm another’s good idea and offer a plan to apply it in order to improve some learning or leading routine. Sounds like a growth plan to me:-) Thanks for stirring this further! Thanks for the reminder Robyn that there are innovative organizations out there. Would you say they hire people who possess more skills such as tone, or do they teach these to their hires? Helpful post, Ellen. I’d add that in addition to missing opposing views, the one-way approach misses supporting views that make the boss’s idea more effective. Some folks even say it’s our way or the highway, we can hire plenty of others if you do not want to do it “our way.” Innovative companies run from this kind of approach and are even trying collaborative approaches to gather more brainpower. Your picture though, should be a wake up call to companies who hang on to top down approaches.